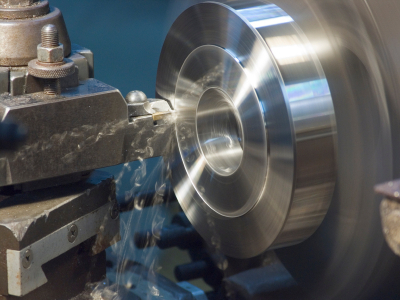 Proper tools are needed to quickly manufacture parts and ensure the highest quality standards. Anchor Machine is fully equipped to meet even the most challenging customer's needs at our 25,000 sq. ft. facility. We continually upgrade our computers, machines and inspection equipment, as well as maintain a diverse supply of raw materials on site in our large stock room to accommodate the timely completion of any rush orders. 2 Counting Scales (Pennsylvania 5 lb. and Toledo 5 lb.